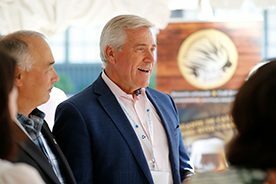 SAINT ANDREWS, NB, July 20, 2018 – Premier Scott Moe announced today that Canada’s Premiers will hold their 2019 summer meeting in Saskatchewan. 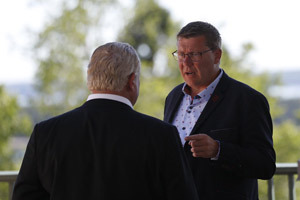 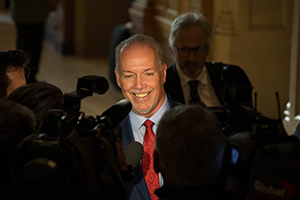 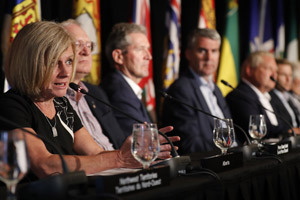 Premiers will meet in Saskatoon on July 9-11, 2019 to discuss issues of mutual concern and continue their efforts to strengthen the Canadian federation. 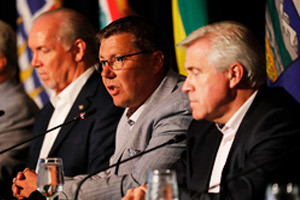 “This is an opportunity to welcome Canadians to our beautiful province and showcase our prairie hospitality.” The Council of the Federation was created in 2003 to promote provincial-territorial cooperation and closer ties between members, foster meaningful relations between governments based on respect for the Constitution and recognition of the diversity within the federation, and show leadership on issues important to all Canadians.